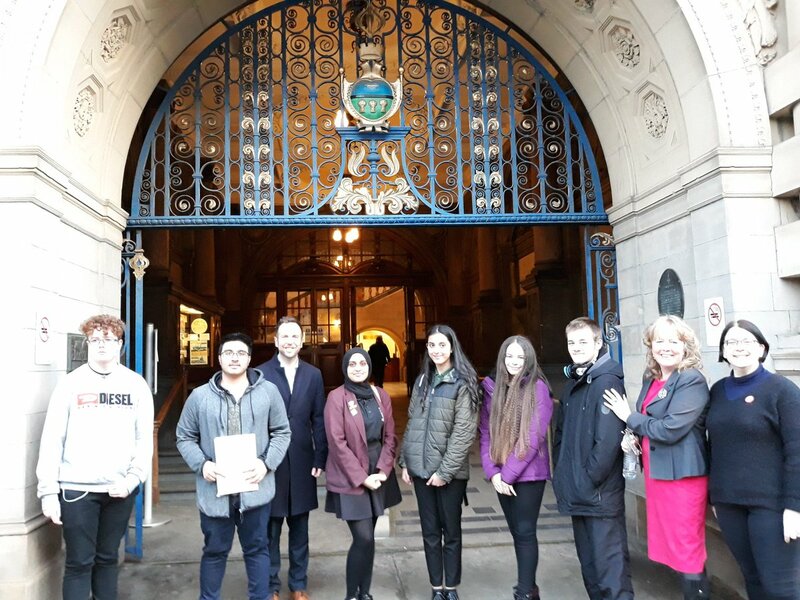 The young carers action group presented Louise Haigh MP a petition for free travel, saw success in getting it submitted to council yesterday evening. The group spoke at yesterday’s full council meeting and presented a petition of 2,038 signatures. 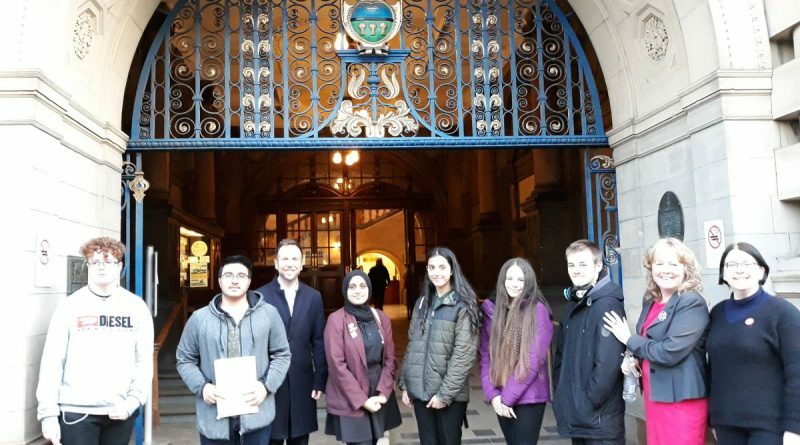 Louise Haigh MP has been working with Sheffield Young Carers to gain free travel for young carers in Sheffield, which is available in other cities across the UK and last nights success takes her a step closer to making this a reality. Sheffield Young Carers expressed their joy for the action groups efforts. The group also presented Louise Haigh’s petition to PM Theresa May earlier in the day.